They've so far played only one game after return to Ligue 1 and, as expected, that game saw Stade de la Meinau packed to capacity with 25,591 people. 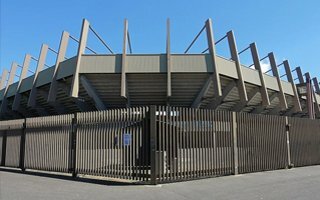 Racing Strasbourg are hopeful that their promotion will trigger major renovation and possibly an expansion of the over 30-year-old structure. This was expressed by president Marc Keller during an interview for Racing's website. “At present we have 26,500 seats. The desire is to go towards 32,000 or 33,000. It makes no sense to aim for 40,000 or 45,000. 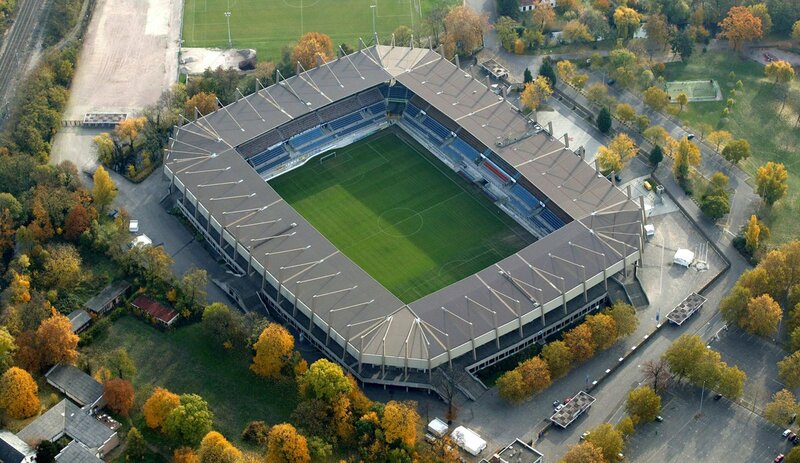 It has to be a stadium fit for Strasbourg's demand and preserving the atmosphere of la Meinau.”, Keller said. He stressed that it's not only a matter of capacity, almost all areas show need for improvement. Starting with parkings, through accessibility, ending with hospitality areas, which would earn more for the club than any other part of the building. “Last year we had 1,400 business seats, this season it's grown to 1,700. Eventually we would like to offer 3,000, maybe 3,500 seats”, Keller estimates. The increase of 300 seats after the 2016/17 campaign is owed to minor renovation works carried out in cooperation with the city of Strasbourg. At present it's all there was time for, but the municipality is well aware that further spending is needed to keep the stadium up to date. Racing's own estimates put the budget of complete revamp at €70-100 million over 4 years, but whether the public authorities would carry out such extensive project is unclear as of now.